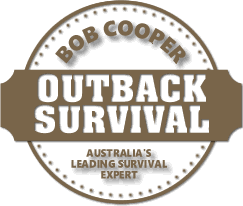 Βob’s guide to survival | Bob Cooper Outback Survival <Liked it! 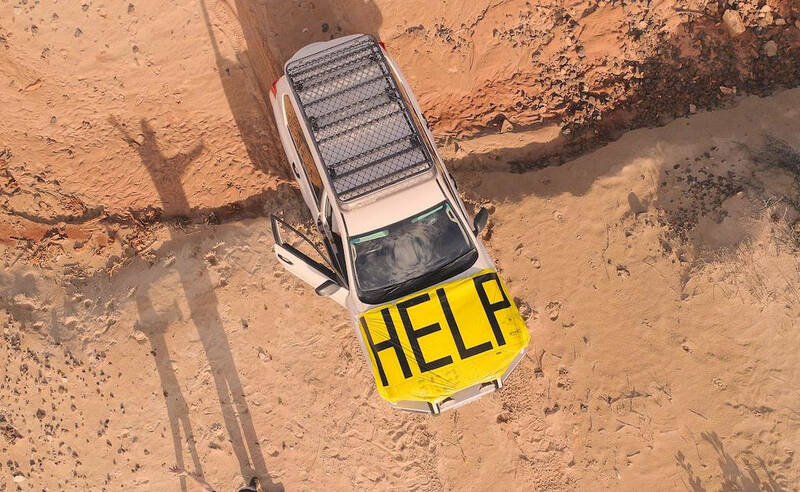 We’ve been outback travellers and campers for some 8 years now – Gibb (x2), Great Central Road, Strzelecki, Odnadatta, Birdsville Tracks, Plenty Hwy, Simpson Desert (French Line), and one or 2 more, BUT do not consider ourselves experts in any way!! Just finished reading Bob’s Outback Survival book – a great read, with many tips I’ll follow, but hopefully never have to put into practice. A handy book to keep in the 4WD!! The only comment I’d make on this excellent book is that in the chapter on Finding Water, the issue of drinking your own urine isn’t covered. We know it’s a NO NO BUT perhaps this might have been specifically addressed, as desperate people may consider this when their water supplies finish …..